Award-winning Devon Farm shop Darts Farm is renowned for sourcing first-rate local produce, so it’s no surprise that it now generates 1/3 of its own energy onsite too. 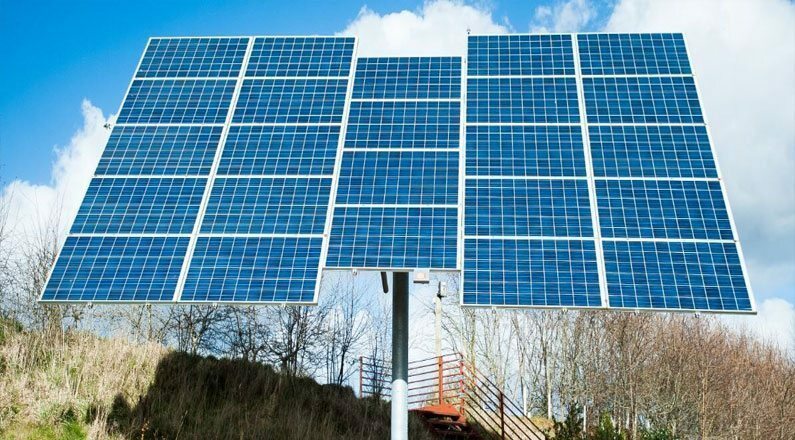 The majority of commercial solar PV systems use 250 kW panels, but Darts Farm’s latest installation uses JA Solar 275 kW panels. 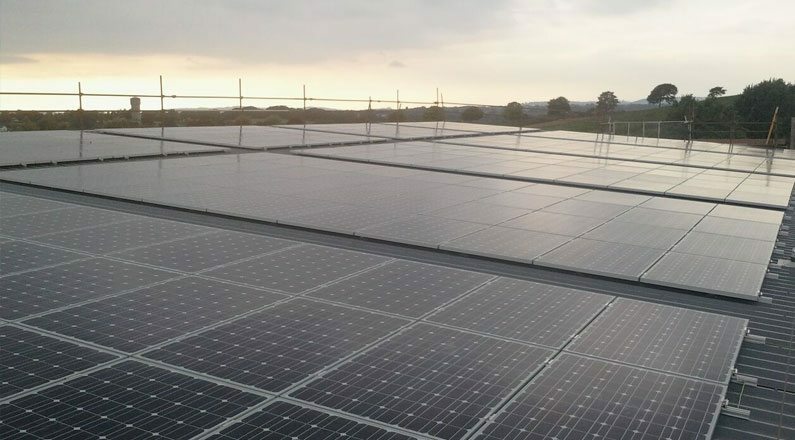 Joe Perry from SunGift Energy said: “We specified these panels for Darts Farm because they generate more energy from a small amount of space and they can costs less per watt to install.